High Frequency Entertainment, the organisers of the I Am Legend concert, issued a release saying it was allaying “any concerns” raised over online ticket purchases. 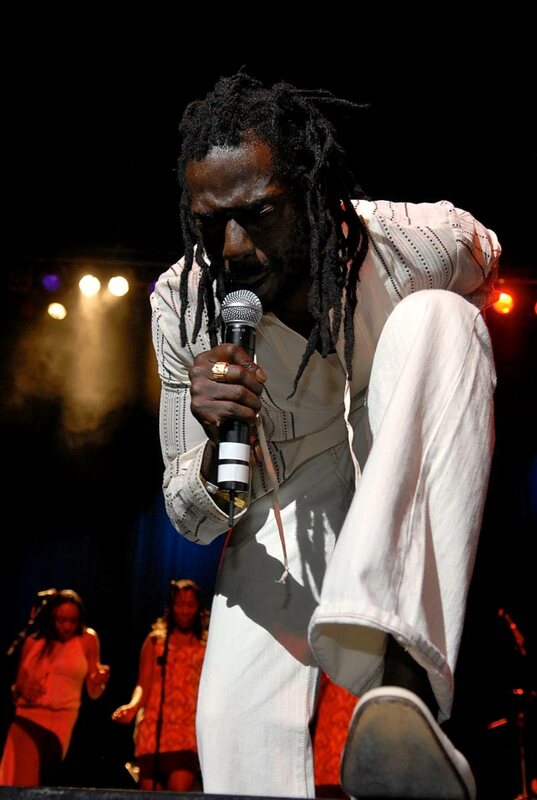 Some people who purchased online tickets queried, via social media, an e-mail received from the organisers which read: “Firstly, let me say thank you for choosing to be a part of this legendary concert experience, featuring Buju Banton. “I want to make you aware of some important information. We have upgraded our online ticket system to be more secure and to ensure all our patrons, including you, have the best experience possible. The e-mail sent to online tickets holders then said they would receive the link to the new tickets within the next 48 to 72 hours. It added that “the statement” informed ticketed customers of the replacement of their previously held tickets, explaining that the initially issued tickets would become invalid. The release said the organisers prided themselves on transparency in all areas of business. It added that the ticket-replacement process had since begun and “customers have complied without complaint. The release said Robert highlighted the need to secure the online system further to ensure ticketing issues reportedly experienced in Jamaica, did not occur in TT. Banton will headline the I Am Legend concert on April 21 at the Queen’s Park Savannah. Artistes Luciano, Wayne Wonder, Singing Melody will also perform. Reply to "Buju Banton concert promoters explain new ticket system"